Auto insurance in Massachusetts is not getting cheaper, so it may not be a great time to tell you to increase your UM/UIM coverage – but it’s important. 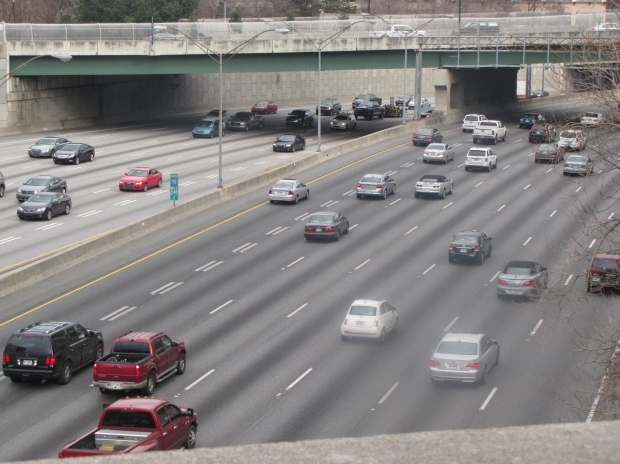 Here’s why: Auto insurance premiums have recently hit a national average of $1,427, according to The Washington Post. This is for a few different reasons, including catastrophic weather (which increases the number of crashes). However, as the Post reported, one’s college degree or credit score may actually have more bearing on how much your car insurance costs than your actual driving record, given the complex and often opaque formulas used by auto insurers. What this boils down to is that people who might really need insurance are going to either skimp on coverage, buying only the bare minimum required by law, or they aren’t going to buy any at all and take their chances getting caught. 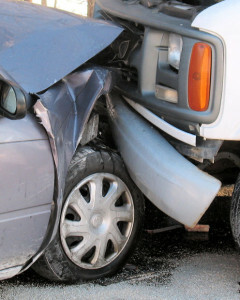 New car accident numbers are in: It isn’t good. Two new reports – one from the National Highway Traffic Safety Administration (NHTSA) and another from the U.S. Centers for Disease Control and Prevention (CDC) – indicate that auto accident deaths spiked last year and even though it’s lower than it has been historically over the last 30 years, it’s still far higher than other developed nations. 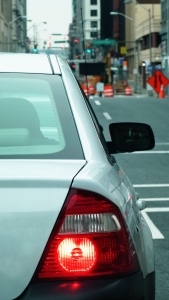 Car insurance is required for drivers in Massachusetts. 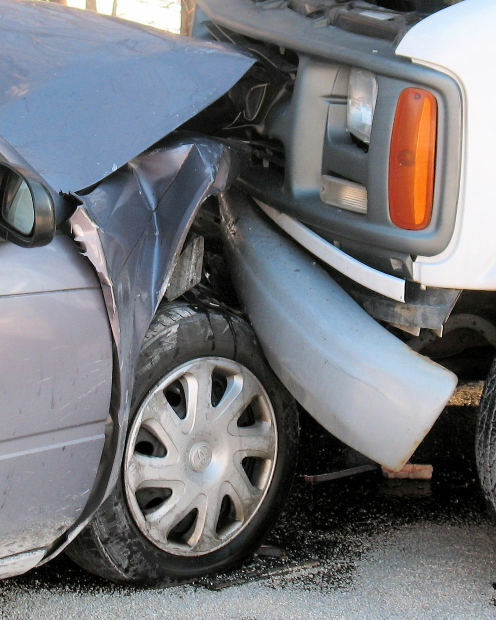 Consumers agree to pay premiums and obey state rules in exchange for prompt coverage of losses associated with car accident claims. Unfortunately, many insurers fail to uphold their end of the deal. They certainly don’t act “like a good neighbor” and they aren’t “on your side” when it comes to your claim.